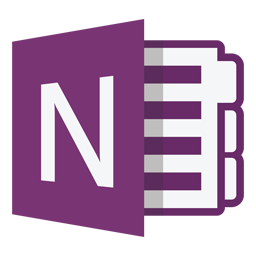 Microsoft One Note 2013 Folder Icon, Microsoft One Note 2013 Logo, Microsoft, One Note Publisher. CreativeFolders '+g+"
Logo Icons Microsoft One Note 2013 Folder Icon, Microsoft One Note 2013 Logo, Microsoft, One Note Publisher. Microsoft One Note 2013 Folder Icon, Microsoft One Note 2013 Logo, Microsoft, One Note Publisher. Microsoft One Note 2013 Folder Icon, Microsoft One Note 2013 Logo, Microsoft, One Note Publisher, Logo Icon, Logo, Software Icon, Application Icon. 😇 Name : Microsoft One Note 2013 Logo icons. 😊 Category : Logo Icons. 😉 More Labels : Microsoft Icon, Microsoft, Microsoft One Note 2013, Microsoft office, office, Software, System icon.